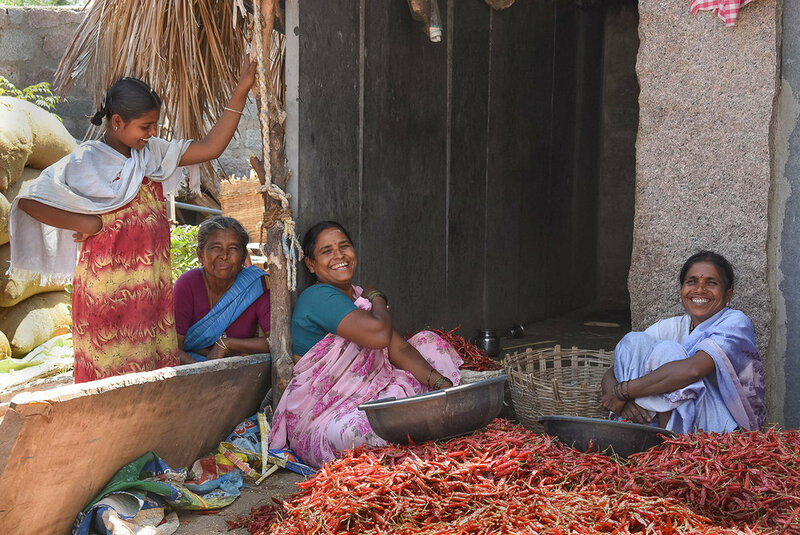 The SAN-Nestlé partnership for Responsible Sourcing of spices focuses its work on chilli in the Telangana, Karnataka and Andhra Pradesh states, with a scope of three suppliers and more than 100 farmers, mostly smallholders. Chillis are picked, selected and stacked by hand. It is easy to see small "chilli hills" in the fields, from the road. Working conditions are not easy, with temperatures of up to 38 ° and little access to drinking water. Workers earn an average of Rs 200-300 ($2,9 to $4,3) per day, and men, women and even their older children work hard during the harvest season. Some farmers own their land, many others lease it for months or years to be able to farm. 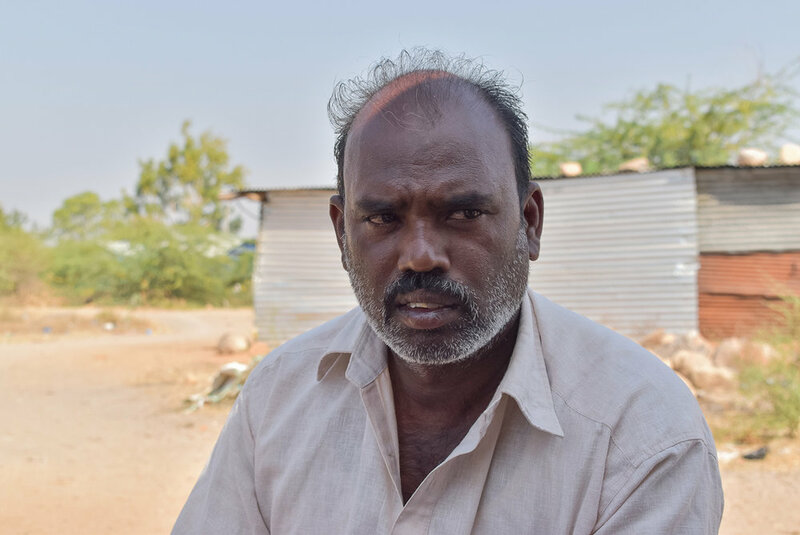 Most of them alternate the cultivation of chilli with cotton to have better profits, but many of them acquire debts every year, to be able to start the cultivation cycle and pay their workers.